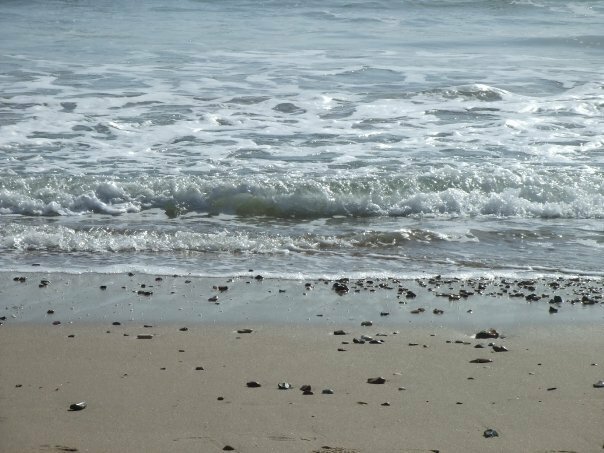 Bournemouth has seven miles worth of award-winning * beaches which boast some of the warmest sea temperatures in the UK and have amazing views of the Isle of Wight and the Purbecks. 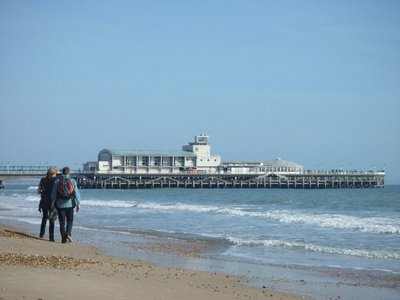 What better reasons could there be to visit for the day or the weekend?! Bournemouth Beach, located a short walk away from the main High Street (ideal for lunch and shopping), is a popular destination for people and a great place to get involved in some of the most sought after seaside activities such as surfing, wake boarding or jet-skiing. 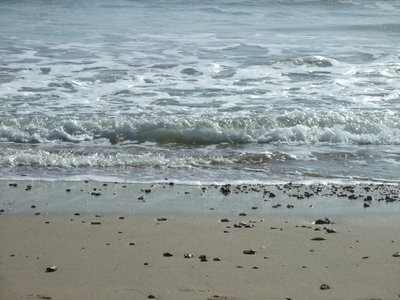 However, if extreme watersports isn't your cup of tea then perhaps a stroll along the beach, followed by a dip in the sea or a few hours sunning yourself on the deck chairs is more your style. 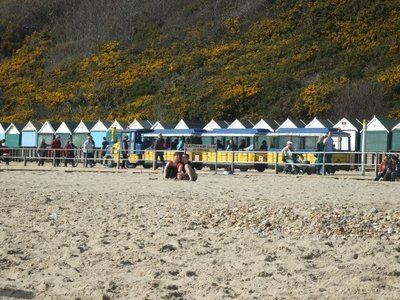 Conveniently, deck chairs and sunbeds along with parasols and windbreakers can be hired out for the day by simply helping yourself and waiting for an attendant to come along to collect the fee, meaning there is no need to drag bulky items from home. 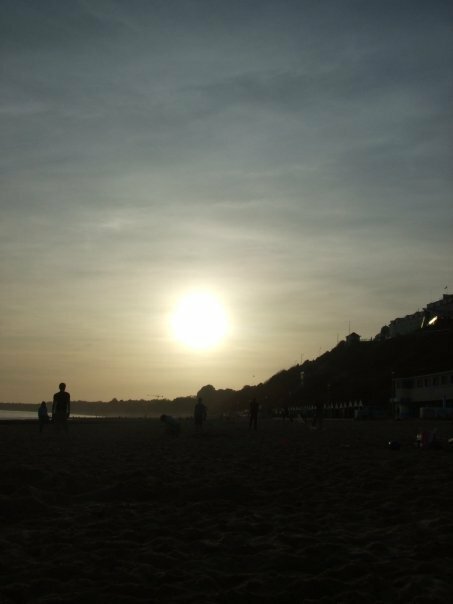 Simply turn up with a bucket and spade, perhaps a book and a picnic (barbeques are also a fun idea for the evenings) and enjoy! 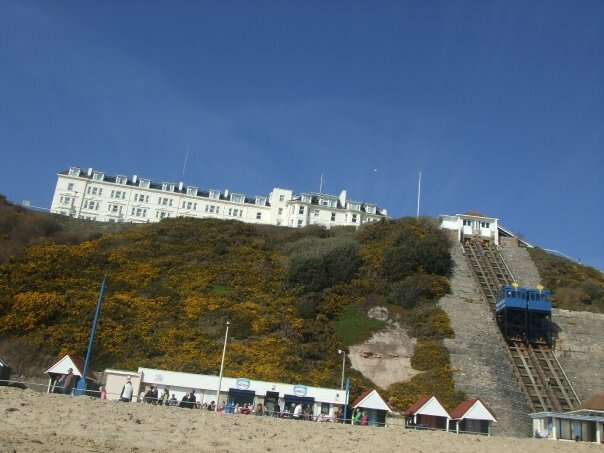 Other things to consider doing at the beach include taking the Land Train, which runs along the promenade, to Boscombe Pier or to Alum Chine. Taking a ride on the Cliff Lifts which allow easy access to hotels and museums located on the West and East Cliffs. 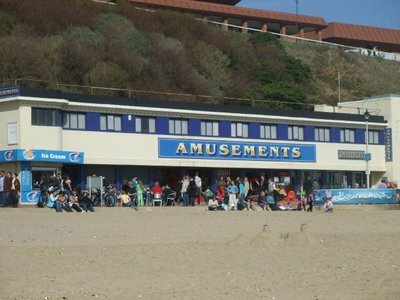 Going to the Bournemouth Family Amusements at Pier Approach. 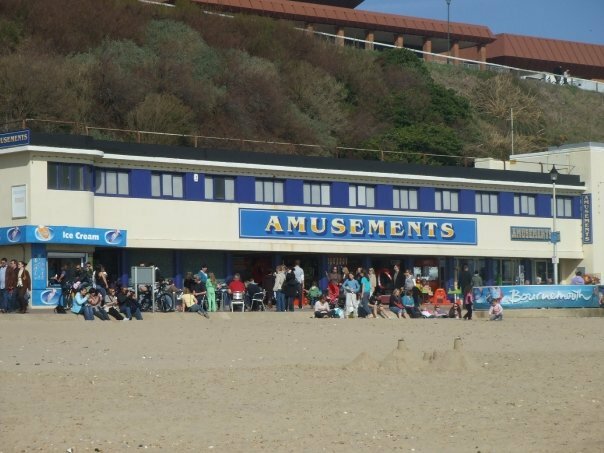 Bournemouth also hosts an annual Air Festival which is the largest of its kind in the world and makes for a nice change if you're not the watersport or sun-worshipper type. 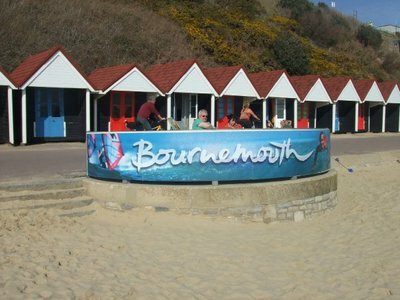 In order to find out further information and dates of events then visit the official Bournemouth website here. 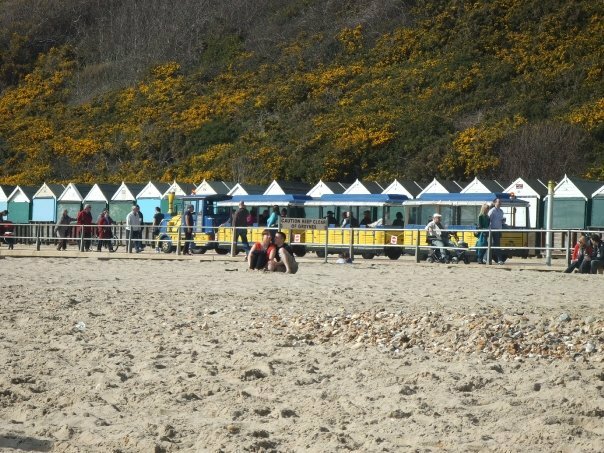 As a whole, Bournemouth is a lovely and safe family friendly day out with RNLI Lifeguards based all the way along the coast throughout the year. 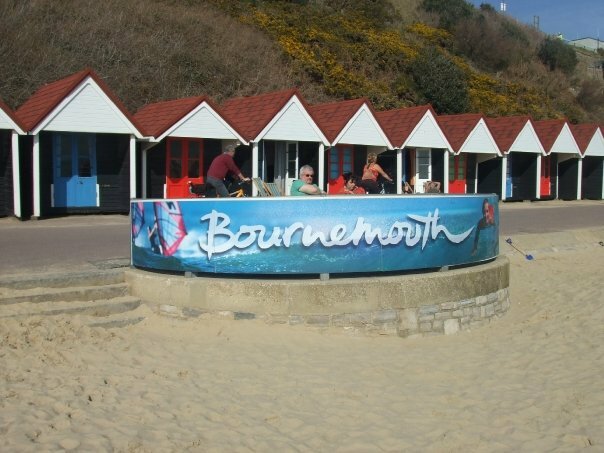 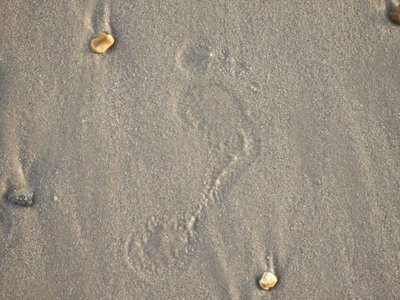 *Note: In 1996 Bournemouth received the International Blue Flag Award, in 2007 they received the Green Tourism Award and in 2011 they received 4 Blue Flag Awards. In addition to these, Bournemouth have been awarded 2 Quality Coast Awards for Bournemouth and Boscombe beaches.